Howdy Peeps & Happy New Year to you!! 2012 is almost upon us and 2011 will be just another memory – or will it? Are we holding on to things from 2011 (or before) that it's OK to let go of? How can we start this new year with a fresh slate? no prescription levitra Let go of those things we may be holding that no longer serve us. Sometimes we don't even realize we've been holding on so tightly. cialis generico teva What things am I talking about? This is just a short list but I'm sure as you read through the items, some of you can relate to at least one of the items, maybe a couple or maybe all of them. go here Letting go of a relationship doesn't mean it's forgotten or that you don't care. Things change, people change. If there's a relationship that only drains you, maybe it needs to evolve, you may need to evolve, into something different. Maybe you've been holding onto the past, or maybe it needs to dissolve. http://maientertainmentlaw.com/?search=buying-generic-propecia-fda-approved-canadian-drugstore Letting go of stuff doesn't mean the memories are gone. But maybe that memory could be a picture instead of the stuff (that takes up a lot less space :)!). Or think of it this way – if you no longer love the stuff, gift it to another who will love it – whether that be a person or a place in need. comprare viagra 200 mg online generico a Roma Letting go of emotions holding you in the past. Who is it serving? Sometimes that's not so easy but here's something I've used. Write a letter – not to send!! Write a letter to the person you're angry with (or whatever emotion applies to your situation). Just write, don't edit. Get it all out! And once you have all of your feelings out, all the emotions that may have shown up, once you have them all out in the letter, burn it (safely – over a sink or near a fireplace!). And then take a wonderful cleansing deep breath. You'll feel much lighter! And when you breathe out, send them love. It doesn't mean what you felt doesn't matter. http://maientertainmentlaw.com/?search=accutane-shrinks-sebacous-glands Letting go of fear is one of my favorites! As Gay Hendricks, mentions in his book The Big Leap -Fritz Perls, MD, the psychiatrist and founder of Gestalt therapy said enter site "Fear is excitement without the breath". So now you know why I keep telling you to breathe! So when you are afraid of something – breathe!!! You may be surprised to find some deflated excitement hiding, waiting, for some air to be breathed into it's sail. Life is about evolving into our next grandest version of ourselves, about transitioning from where we are to where we are going. And by http://maientertainmentlaw.com/?search=cialis-free-samples letting go of what we are so tightly holding, will help us get there! As I've said before, and I know I'll say it again, when you're having problems letting go, source url Ask the Angels for help and Thank them when the assistance arrives. Happy New Year everyone! Be safe. 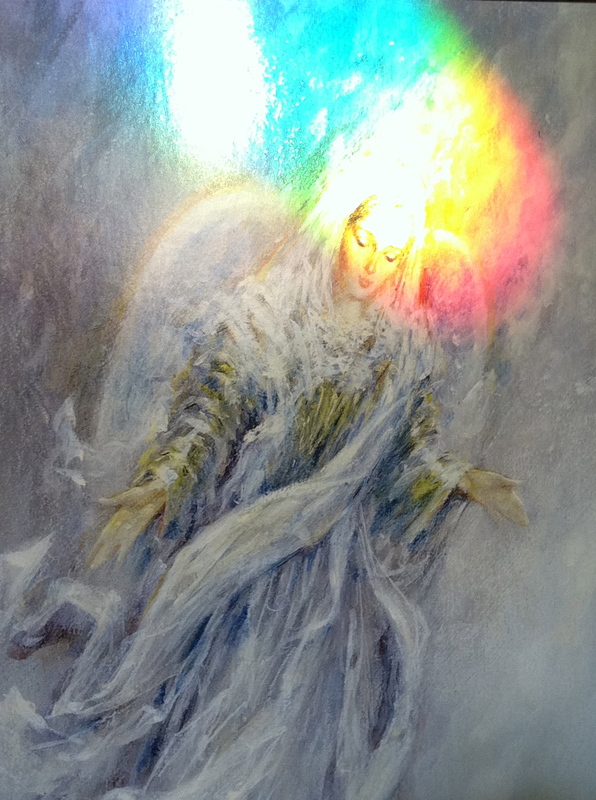 Angel Blessings to you! PS Special thanks to VP for the pic of the dogs!! !